Skin rejuvenation is a safe, conservative treatment plan that can combine laser treatments, injectables, and other techniques to address minor cosmetic blemishes. Dr. Stephen P. Hardy offers these treatments at his Missoula, MT, office as a minimally invasive alternative to surgical procedures. Skin rejuvenation procedures can often accomplish virtually the same results as cosmetic facial surgery or other body contouring procedures without the discomfort and extended recovery. Laser treatments and dermal fillers can help your skin will look smoother and more even, restoring your youthful glow and helping you feel confident in your appearance once again. Learn more about BBL, Broadband Light Photo Rejuvenation, a laser photo rejuvenation technique available at Northwest Plastic Surgery Associates. BBL is a non-invasive way to treat skin conditions associated with aging, sun damage, and hyperpigmentation. Prior to scheduling your skin rejuvenation procedures, Dr. Hardy will meet with you for a personal consultation. At this appointment, you can discuss with Dr. Hardy any areas of concern and he can thoroughly review your medical history and evaluate your skin. He can then recommend a custom combination of skin rejuvenation treatments to achieve your cosmetic goals. Skin rejuvenation procedures can often accomplish virtually the same results as cosmetic facial surgery or other body contouring procedures without the discomfort and extended recovery. By combining multiple skin rejuvenation procedures into a comprehensive treatment plan, Dr. Hardy can ensure all areas of concern are addressed. In some cases, he can complete more than one treatment in a single office visit, which can save you time over the course of your treatment. Patients are often more satisfied with their results when treatments are combined. Broadband Light (BBL™): Broadband light, or BBL, can address a wide range of skin imperfections, including fine lines, sun and age spots, small veins on the face, and more. Laser Photo Rejuvenation: This procedure uses BBL to heat the skin and stimulate collagen production. Juvéderm®: This dermal filler can last six months to a year, filling in lines and wrinkles for a more youthful appearance. 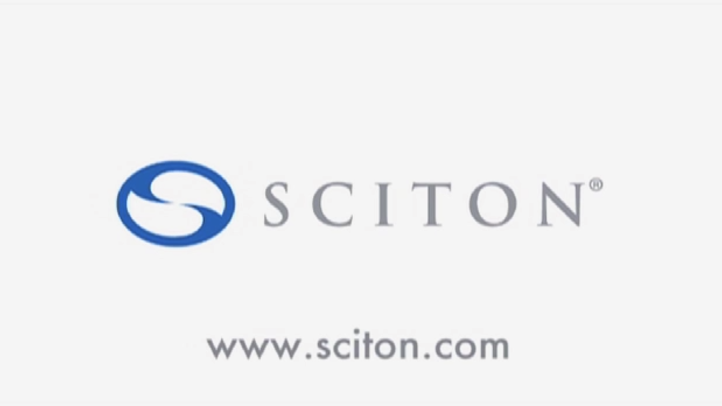 Sciton® Laser: With this laser, Dr. Hardy can address wrinkles, acne scars, uneven skin tone, and more. PicoSure® Laser: Dr. Hardy uses this laser for tattoo removal as well as skin rejuvenation. He can treat wrinkles and scars in addition to sun damage and brown spots. At Northwest Plastic Surgery, Dr. Hardy prefers a conservative approach for our patients. In most cases, he will suggest skin rejuvenation treatment plans or other non-surgical treatments over more invasive surgical procedures because they offer fewer risks and little to no down time. Whether you want to reduce the appearance of lines and wrinkles or address scars or unwanted tattoos, we can do it all—without surgery. If you are struggling with cosmetic blemishes, you could be a good candidate for a non-surgical skin rejuvenation procedure. Call our office at (406) 728-3811 or contact Northwest Plastic Surgery Associates online today to schedule your consultation with Dr. Hardy.